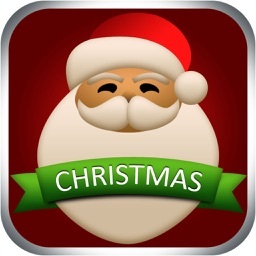 Wish MERRY CHRISTMAS in a different way using this app!!!!!!!!!!!! 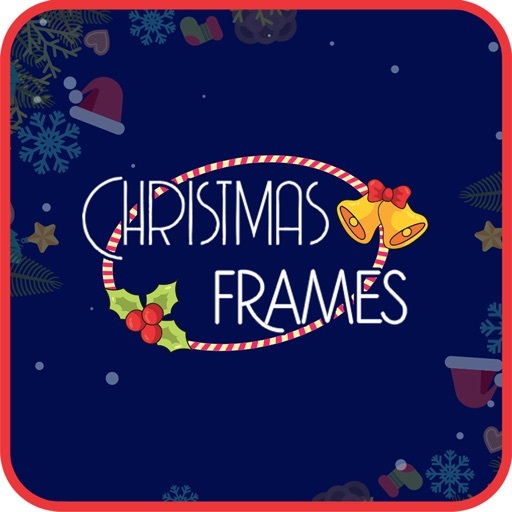 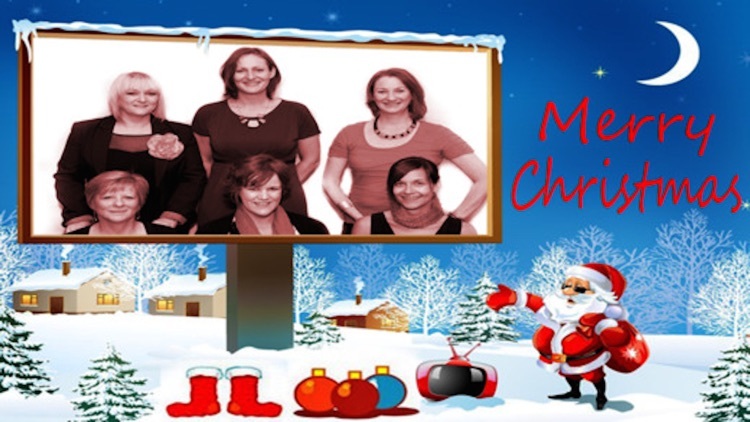 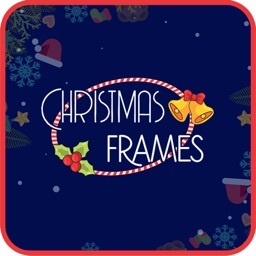 In this app you can find 30 well designed and beautiful Christmas frames . 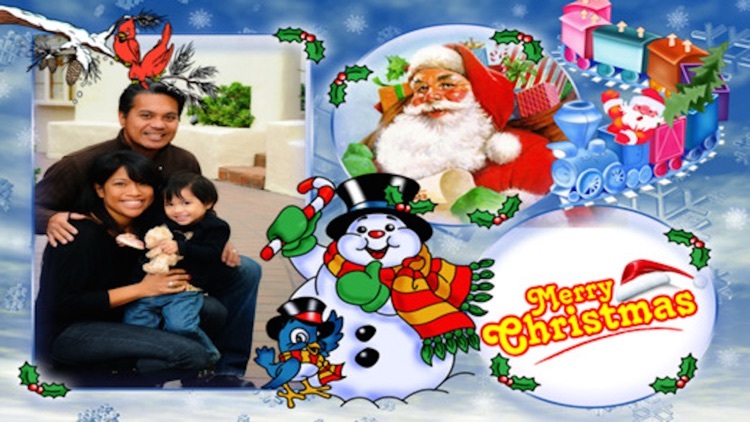 You can also give a new look to your photo by applying different cool effects and textures. 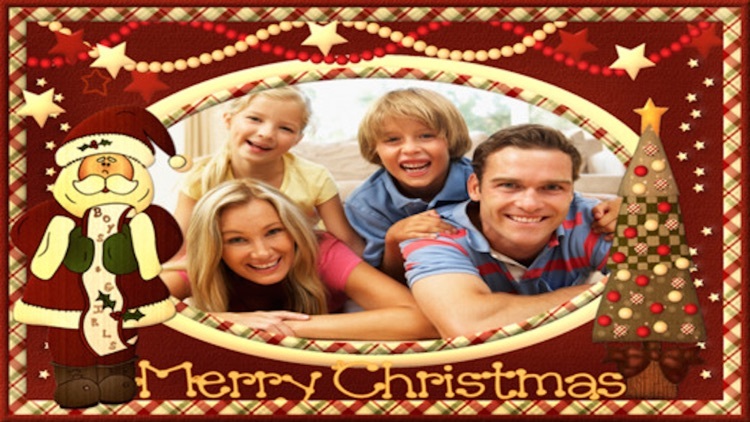 You can also share to your social networks. 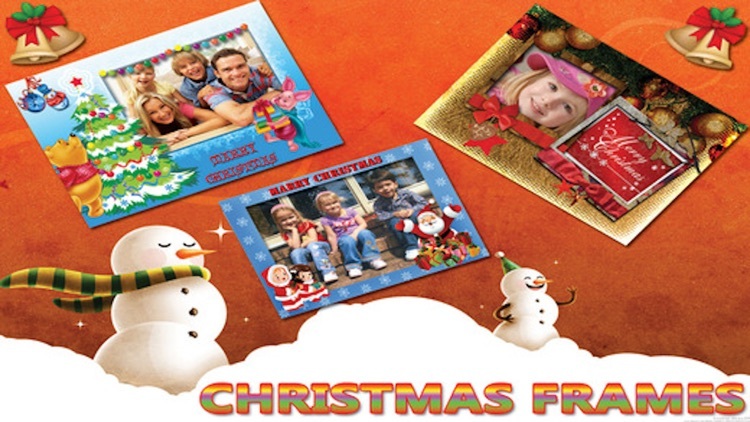 • Elegance and many more. 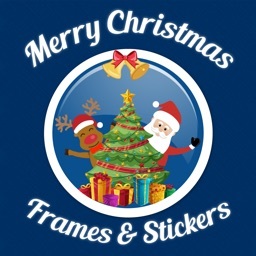 Enjoy this christmas by sending a Greeting and make it Wonderful by this app.